q 1 started following Oksana Kolodko. Oksana Kolodko started following Amigurumi Pattern. Oksana Kolodko reposted We learn to knit - a magic ring of an amiguruma. two options [knitting by a hook]. 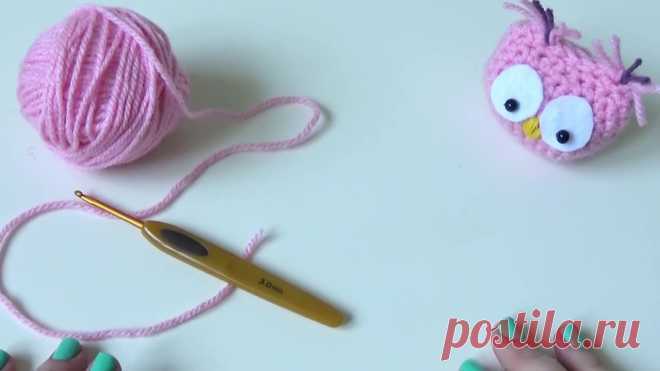 Video lessons of Amigurimi - to knitting of the Japanese toys a hook on Urokitv to Amigurumi. Knitted toy.